Discover the latest publishing trends, advice from agents, and book recommendations. 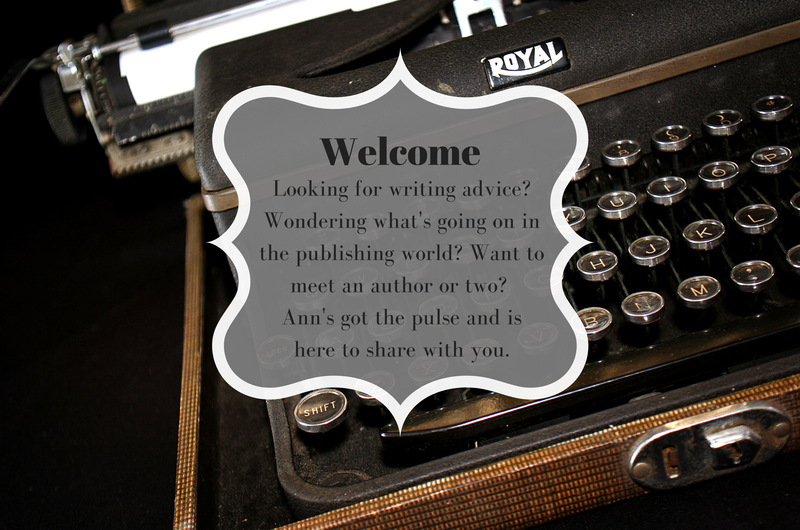 Find the latest books, blogs, websites and articles of interest to writers. Conferences and speaking events for Ann and her writing associates around the country.